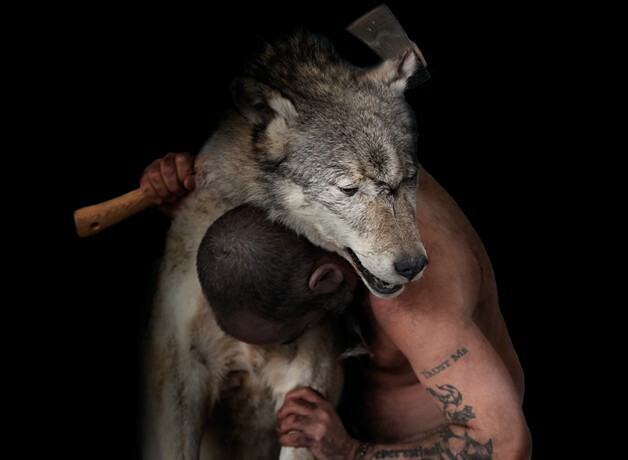 MIF has invited Turner Prize-winning artist Douglas Gordon (Zidane: A 21st Century Portrait, Douglas Gordon and Philippe Parreno) and celebrated pianist Hélène Grimaud to create Neck of the Woods, a portrait of the wolf brought to life in a startling collision of visual art, music and theatre. On the stage of our intimate new theatre, legendary actor Charlotte Rampling (The Night Porter, Broadchurch) will recite and perform the story of the wolf as never before. Commissioned by Manchester International Festival, HOME, Bergen International Festival/KODE, FAENA ART and MIF Creative. Produced by Manchester International Festival. Supported by the Foyle Foundation and MIF Creative Circle. Running time 90 mins (no interval). The performance begins & ends in complete darkness, contains dry ice effects and characters smoking.